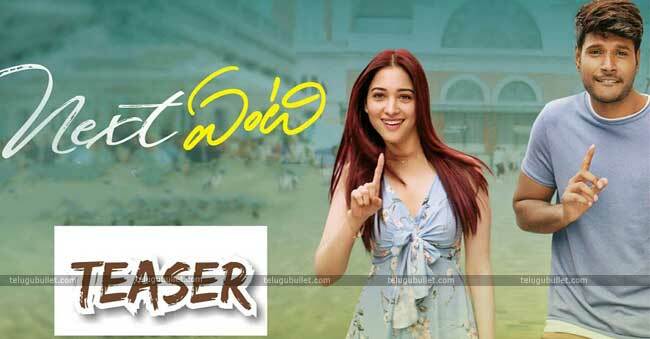 Next Enti is an upcoming Telugu film features Sundeep Kishan and Tamannah in lead roles. This movie is directed by Bollywood director Kunal Kohli and this is his debut movie in Telugu. Director Kunal Kohli had blockbuster Hindi movies like Hum Tum and Fanaa. Now, he is remaking Hum Tum film in Telugu with the title Next Enti. The music is composed by Leon James. The movie teaser is out now and the teaser is a colourful romantic comedy entertainer with rich visuals, romance and laughs. 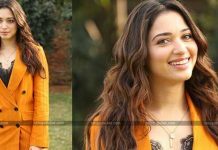 Sundeep Kishan is looking different compared to his previous movies and Tamannah looks beautiful as usual as her previous movies. She doesn’t try any new looks for this film. Besides this, Navdeep and Poonam Kaur are playing key roles. The teaser is introducing the sneak peek of the lead pair’s characters. But, this teaser leaves a dull impression on the viewers because of Bollywood nativity. 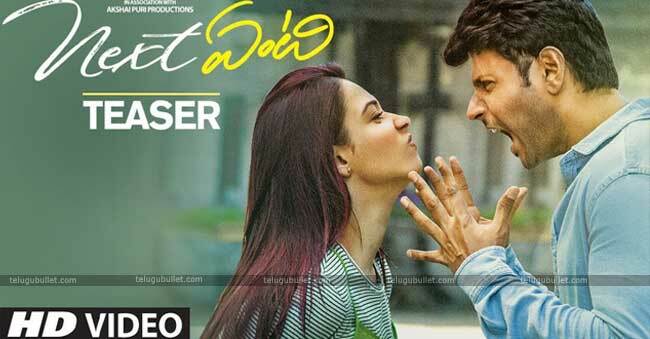 Of course, it is a Telugu film and an official remake of Hum Tum movie directed by the same director. 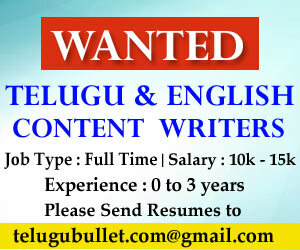 But, the director has narrated Next Enti in Bollywood way of narration and he forgot to add the Telugu nativity flavour. We are sure that this teaser will make you feel like you are watching a Hindi movie teaser. Even the song played in this teaser also completely away from the Telugu style. 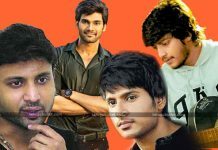 Sundeep Kishan is really facing a tough time with continuous failure movies and Tamanna’s latest release Naa Nuvve is a big flop at the box-office. 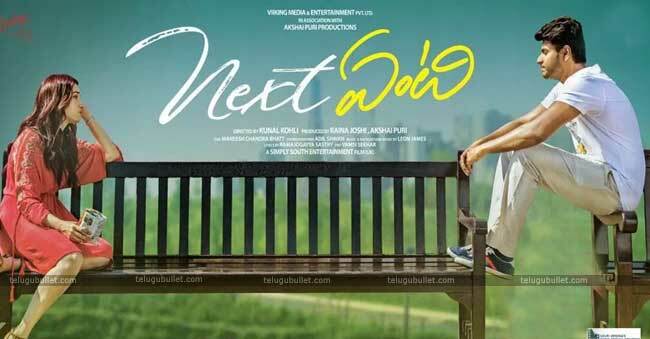 So, the success of Next Enti would be beneficial to the career of both actors. Surprisingly, Navdeep has taken attention with his white beard and another actress Poonam Kaur is not having a place in this teaser.